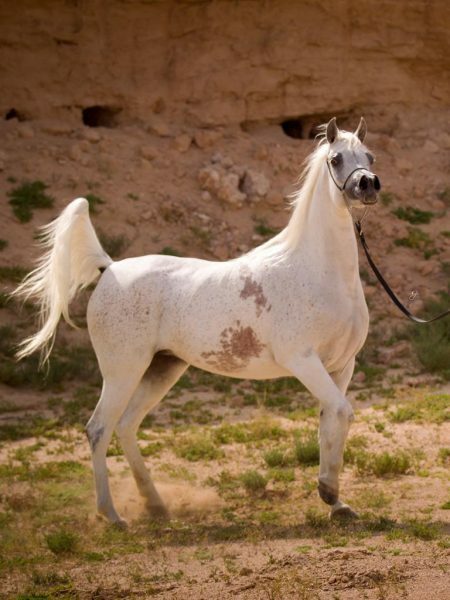 Everyone who has seen Anood al Nasser is enchanted by her beauty. Her regal presence captivates, leaving you spellbound. With her immense beauty, pure Arabian type, and gentle charisma, this majestic mare, a true ethereal Queen, is set to sparkle once more at this week’s Paris World Championships. 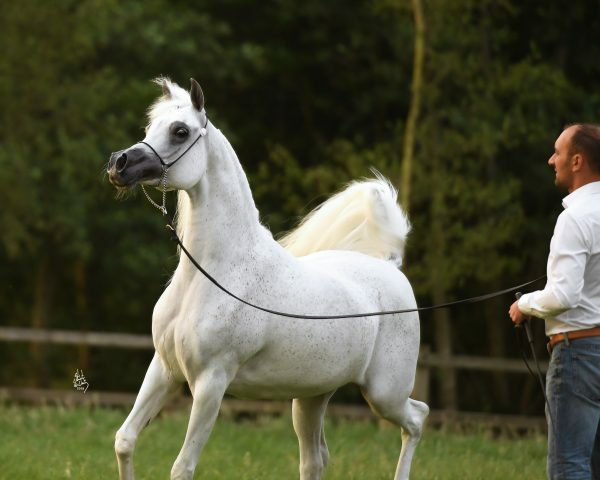 With a high percentage of Egyptian blood, that partly accounts for her beauty, Anood al Nasser is sired by Ashhal al Rayyan (Safir x Ansata Majesta) and out of Aleysha al Nasser (Gazal al Shaqab x Aliah al Nasser). In a very emotional moment, Anood al Nasser was named Gold Senior Female Champion at last year’s All Nations’ Cup in Aachen, an amazing highlight in a glittering career. 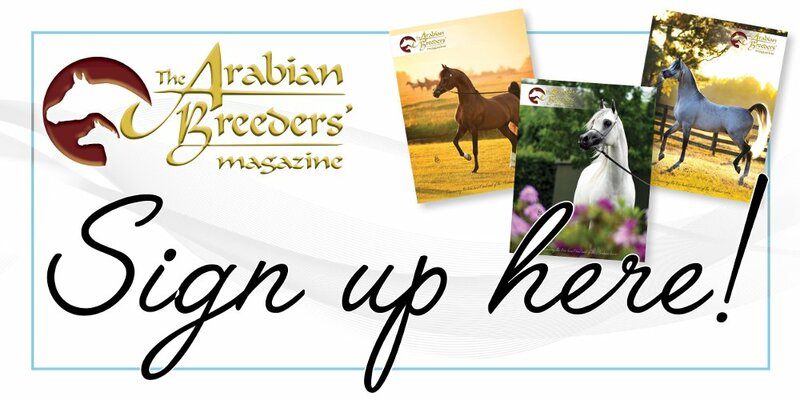 Anood al Nasser will once again be partnered by Glenn Schoukens, who has shown this incredible mare to so many titles across Europe and the Middle East, including the Mediterranean and Arab Championships in Menton this year, where she was Gold Senior Female Champion with awards for Best Arabian Type and Best Movement.